It was a conversation that Donnovan Bennett had wanted to see happen for years. It wasn’t journalistically-driven, necessarily. It was more one of those dinner-with-any-three-people type of situations. 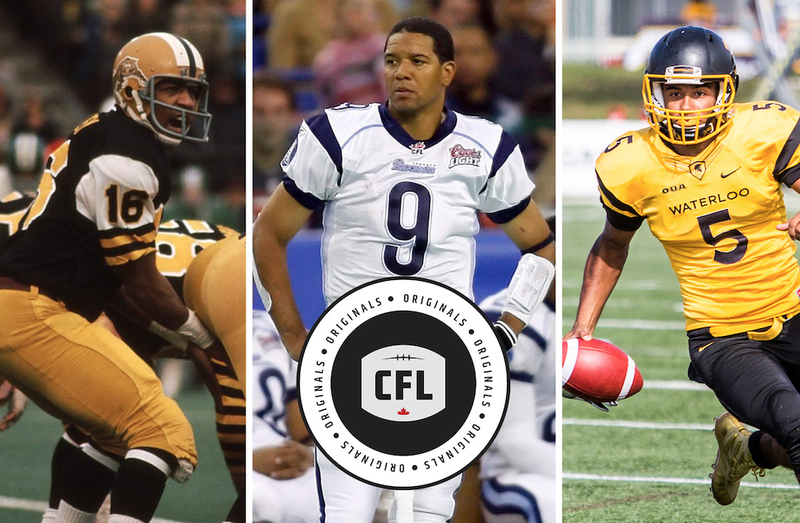 In bringing Chuck Ealey, Damon Allen and Tre Ford together, Bennett was able to watch three generations of quarterbacks talk about their experiences as black men playing a position that has over the last 40 years become more accessible to them. CFL fans can view a portion of that conversation on this site and can listen to an extended version of the 35-minute sit-down this week as an extra on the CFL’s official podcast, The Waggle. Ealey, 69, became the first black quarterback to win a Grey Cup when he led the Hamilton Tiger-Cats there in 1972. Allen, 55, played 23 years in the CFL, winning four Grey Cups. He retired in 2008 as pro football’s all-time leader in combined passing and rushing yards (84,301). Going into his third year of eligibility at Waterloo University, Ford is coming off of an OUA MVP- winning season for the Warriors that saw him rack up 2,822 passing yards with 27 touchdowns and two interceptions, while rushing for 641 yards. The Niagara Falls native’s 74.1 per cent completion rate last year was an OUA record. 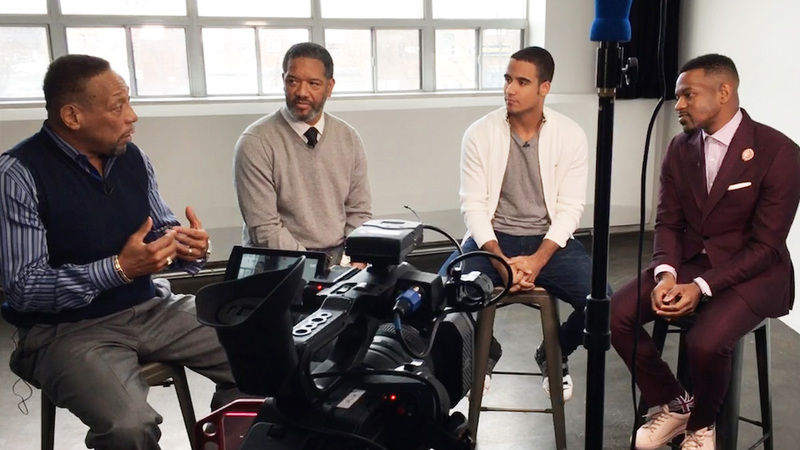 In honour of Black History Month, Donnovan sat down with 3 generations of black quarterbacks – Chuck Ealey, Damon Allen and Tre Ford. “Having them all represent their generation and their situation and having them juxtapose their different viewpoints…we got a nice sprinkling of how this conversation has changed over the years and in ways how it’s kind of stayed the same,” Bennett said. 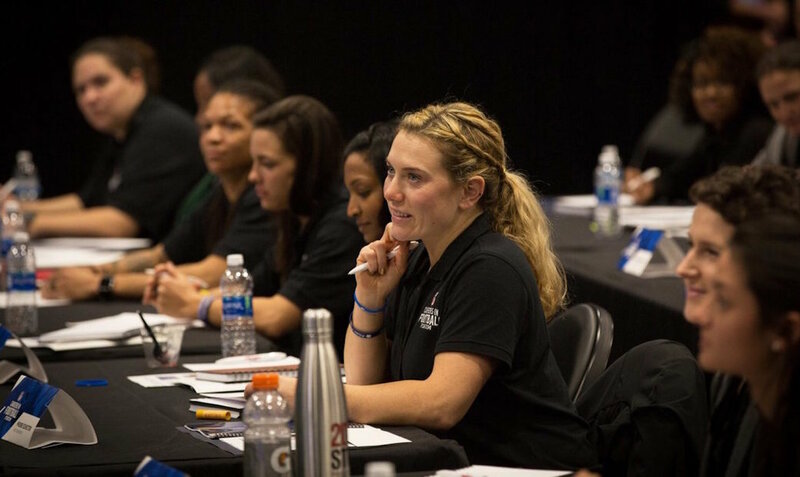 Those varying experiences and viewpoints are evident throughout the conversation. Whereas Ealey faced outright opposition in his quest to be a pro QB, Allen was able to play but faced stereotypes of being athletic but not a good decision maker. For Ford and quarterbacks his age, race isn’t a barrier on the position, but the stigma of Canadian quarterbacks is a hurdle that has to be cleared. Bringing three generations of quarterbacks together to discuss that is a powerful thing. Ealey touches on living and playing football through a very tumultuous time in the 1960s and 1970s. He mentions the assassinations of John F. Kennedy and Martin Luther King, the Vietnam War, the Black Panthers movement, the rise of women’s liberation. “There was a tear between black and white,” Ealey said in the video. “Just by the nature of society. “To watch Tre, he’s literally getting a civics lesson from Chuck Ealey,” Bennett said. “That was pretty cool. Another moment that Bennett enjoyed was discussing Martin Luther King Jr.’s I Have A Dream speech and seeing how it resonated with all three quarterbacks. “The sentiment of that speech to me speaks to all of them because ultimately even though their situations were vastly different, the core of them sitting in those chairs is they all had and have the same dream: To be a quarterback. To be viewed as a black quarterback as Chuck was or an athletic quarterback the way Damon is, or a Canadian quarterback the way Tre is…they all have the dream of just being viewed as a quarterback, that’s it,” Bennett said. “(To be) a leader of the football team that can execute and get the team down the field and score touchdowns. I talked to them about that speech, what it meant to them personally and in a way it’s an example of what the motto of the league is, Diversity Is Strength. While this interview ties into Black History Month, the message is one that’s relevant year-round. “To me, it’s an important story because oftentimes in Black History Month we’re just retelling the history of things and we forget to celebrate the things that happened,” Bennett said. “For me it’s not just about how difficult things are for Chuck. It’s about how great Chuck was in spite of that and now how great Damon was because of Chuck and how inspired Tre can be because of both of them.